High quality WAV files that loop properly, plus a game.gog with all the unnecessary files cut out, leaving just the cutscenes and saving over 100 MB of space in the process. .WAV version includes .WAV files inside GAME.GOG; .OGG has external files. Either way, just extract into Steam/GOG Blood folder to install. If it's a Steam/GOG install, it's already set up to run IMGMOUNT on GAME.INST. This is a download that offers high quality audio files to replace the butchered music included with Steam/GOG releases of Blood, along with a GAME.GOG file cut down by more than half its original size. The main fix is just that they sound better and don't have bits of the next track stuck on the end; yay. The other improvement is the .GOG file has quite a bit of fat trimmed out and now ONLY contain cutscene data in the data portion of the disc image; if you're reading this and don't know, the .GOG/.INST files are just .BIN/.CUE files, aka "ISOs that can contain audio track data," in technically incorrect but close enough to get the point across layman's terms. 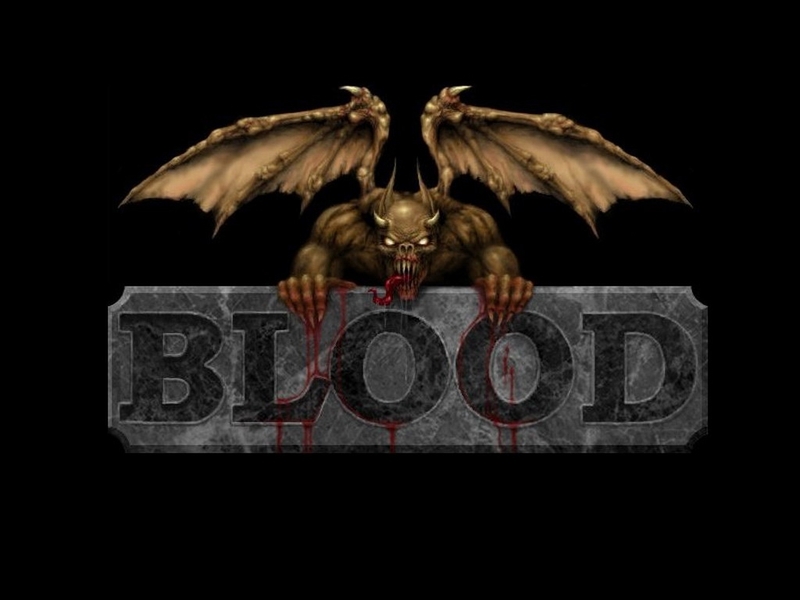 In the default GAME.GOG that comes with Blood, there are multiple .AVI files, installers for Windows 9x movie players, and etc. that take up over 100MB of space when the cutscenes themselves (aka the only thing inside the .GOG file that the game accesses) are under 80MB. So yeah, I deleted all that crap. Honestly would've kept it if they just gave a full CD rip of Blood with the game, but no, they did take the time to remove the installer and a lot of the related files; it's just like half the game with 2/3 of the half that is there being useless junk. So yeah, here's a proper CD audio rip with a properly gutted data track without useless files taking up space. Enjoy. Hi there, so I take it that the index times for each track are anything but "01 00:00:00" because there's one nig .WAV in the game.gog file. Are there any sort of problems I might encounter with this? I'm using the patch that fixes the loop issue and supposedly a fix that address an issue where the tracks weren't ripped properly by GOG, and so parts of tracks overlap onto others. How can I open the GAME.GOG file in order to extract the music files?